Dyed hardwood mulches are environmentally safe and double shredded. 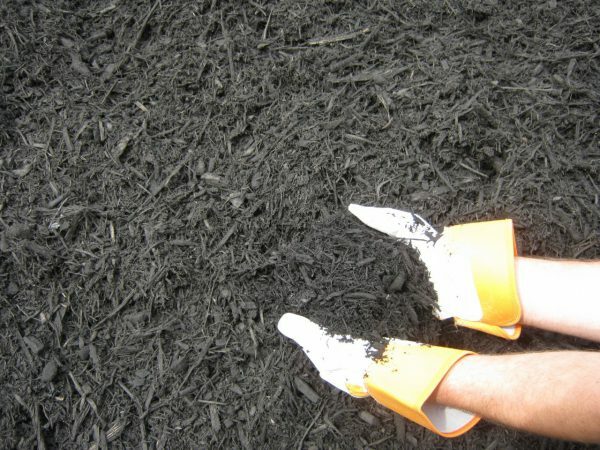 The color lasts longer than natural mulches (up to 2 years), and allows you to match the color to your desired appearance. Be sure not to spread dyed mulches within 24 hours of rain or other precipitation, this will ensure the dye has fully dried after being spread.